At some point in every aspiring writer’s life there comes a point where you are ready to get feedback. It might not be your first book. It might be your twelfth. But deep inside you can feel it–the need for an honest assessment of your skills. But who can you trust to give you the kind of evaluation you need? Ideally, you want someone who loves fiction and is a good judge of story. One who recognizes your strengths while gently pointing out your weaknesses. If they have experience in your genre, even better. And if they are further along on their writing journey than you are, be thankful! I didn’t have anyone I could ask to critique my work until I’d been writing full time for almost two years. At that point, I’d written three novels and was drafting a fourth. Finding a critique partner made me very nervous. When I began working on my first book, I would go to a coffee shop once a week to write. A small group of women would usually show up too. It didn’t take long for me to realize they were writers critiquing each other’s work. One woman was quite loud. One day I remember hearing her shrill voice completely annihilate a story of one of the ladies. My heart hurt for the victim. It wasn’t until I’d been a member of a local writing group for several months that I trusted anyone enough to share my chapters. I was so nervous about having my dreams smashed. All I could think was what if she tells me I’m terrible? What if the feedback is so negative I quit? My fears were unfounded. I got great advice and my first layer of a thicker skin. Over the years I’ve been a member of several critique groups. My storytelling skills improved based on multiple people’s feedback. I also learned a lot about the craft of writing by evaluating other writers’ work. So how do you find someone who will give you honest feedback? Find a critique partner. Do you belong to a local writer’s group? 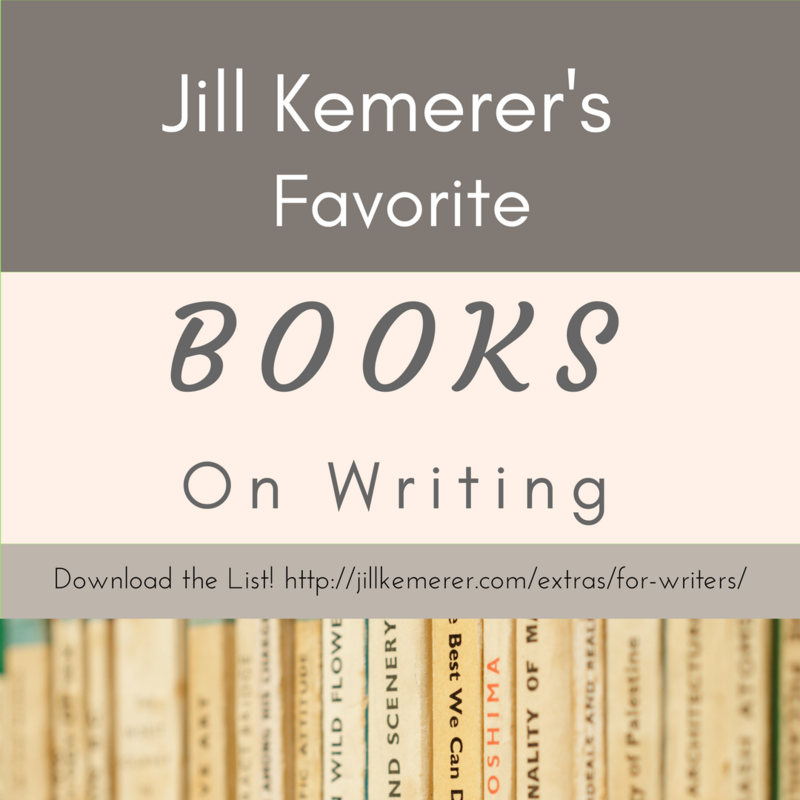 Get to know the writers there. If you click with one, ask her if she’d be interested in trading pages. If you don’t belong to a local group, consider joining a large writing organization. Romance Writers of America has local chapters as well as online ones. Chances are you’ll find someone who is looking for a CP, too. American Christian Fiction Writers has a critique group members can join. I’ve also found critique partners through social networks. We followed each other on Facebook, Twitter or by commenting on blogs like Seekerville and agent blogs. There are plenty of writers just like you. It can’t hurt to reach out to them! Enter writing contests that offer evaluations. There are so many writing contests for unpublished authors. If you’re going to spend your hard-earned money on one, make sure you’ll get a detailed score sheet or critique on your entry. Most of these contests are judged by writers pursuing publication or who are already published. They’re serious about their craft and want to help you get better. Try not to feel down if you don’t final in the contest. 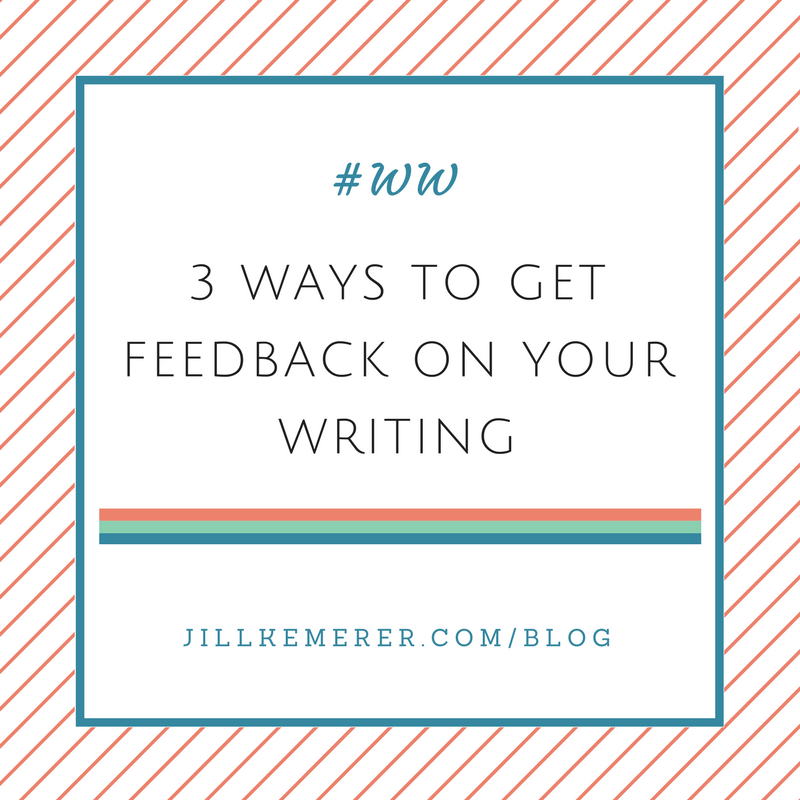 Enter it with the intention of getting constructive feedback to make your writing better. And, if you don’t agree with the feedback, throw it out of your head. Opinions are subjective. You’re the ultimate decision maker for your story. Hire a content editor. Many writers and professional editors offer freelance editing services. The prices will vary by a wide range. You’ll come across various types of edits. Look for someone who offers a content edit (also called a developmental edit), not a copy edit, line edit or proofread. A good content editor will help mold your story to be as compelling as it can be without trying to change your voice. When you’re shopping for one, pay attention to any testimonials on their websites. Try to find one with experience in your genre. And don’t be afraid to ask how long the edit will take and how far out in their schedule it will be. If your goal is to get traditionally published, ask if they have any advice on how to make the story more appealing to publishing houses. Finding the right critique partner can be hard. Maybe you write the same genre and get along great, but she’s raising two toddlers, works full time and barely has time to shower let alone read your book, whereas you’re retired and can fit her book into your schedule easily. Critique relationships don’t need to be equal, but they do need to be fair. Contest feedback can be a wildcard. One judge might love your book, rave about your characters and give you a high score. Another judge circles repeat words, doesn’t think the plot makes sense and lowers your score dramatically. Who’s right? Who knows? You just tuck the advice away and keep writing. If you can find a good, experienced content editor, you’ll get great advice, but it will cost you. When you’re not making any money, it can be difficult to justify the expense. And if you get one who gives nit-picky feedback or tries to change your voice, you’ll want to scream. 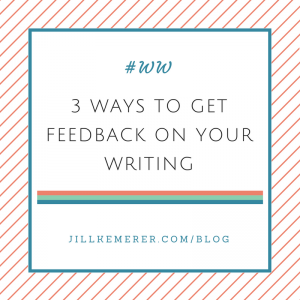 Don’t be afraid to experiment with feedback–try a critique group, enter a writing contest, maybe even hire a content editor. Keep writing. Keep reading blogs, magazine articles and books on the writing craft. Little by little, your talent will develop, and before you know it, you’ll be confident in your work. How have you gotten feedback? Any suggestions I missed? I’m taking part in a huge book promotion! 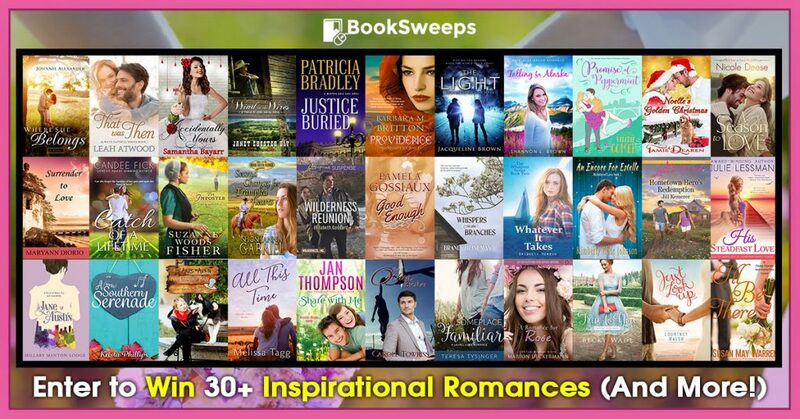 If you’d like a chance to win a Kindle Fire and over thirty plus inspirational romance novels, including ones by Becky Wade, Susan May Warren, Courtney Walsh and Elizabeth Goddard, click on THIS LINK. The contest is open internationally (check out the entry for more info) and runs until September 4!